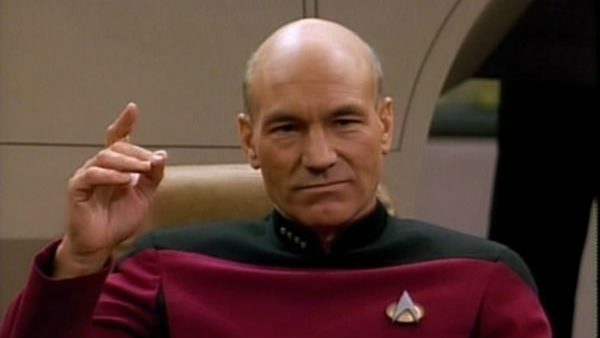 With filming on CBS All Access’ Jean-Luc Picard Star Trek series due to begin next month, Deadline is reporting that Hannelle Culpepper (Star Trek: Discovery) has signed on to direct the first two episodes of the ten-episode limited series, which will see Patrick Stewart reprising his fan favourite role from Star Trek: The Next Generation. Culpepper, who has directed two episodes of Discovery and also has credits on the likes of Criminal Minds, American Crime, Counterpart and Gotham, will become the first female director to launch a Star Trek series. Meanwhile, Picard’s Number One, a.k.a. 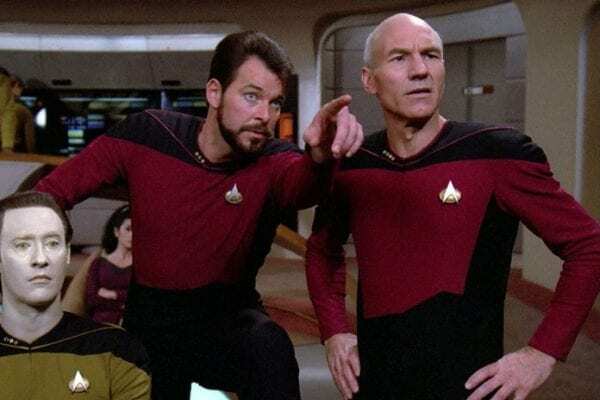 Jonathan Frakes, has also confirmed that he is on board to direct an episode, in addition to Seth MacFarlane’s Star Trek homage The Orville and the X-Men show The Gifted. Connie. Early 30s African-American woman. Mercenary pilot and widow with a bounty on her head. Lawrence. Early 30s man. 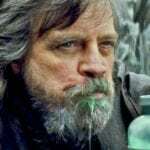 A thief with a dodgy moral compass, and Picard’s pilot for a mission. Starton. Early 30s man. A positronic brain specialist terrified of space travel. K’Bar. Late teenage male Romulan martial artist extremely devoted to Picard. Indira. Early 20s woman. Smart, agile but socially inept and immature. Alana. 40s-50s woman. Former intelligence officer – analytical, paranoid, substance abuser. 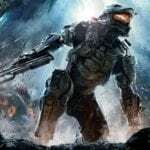 The show will take place approximately 20 years after the end of The Next Generation (and ten years after Star Trek: Nemesis). It will be set in the Prime universe, in the wake of the destruction of Romulus and the collapse of the Romulan Empire. 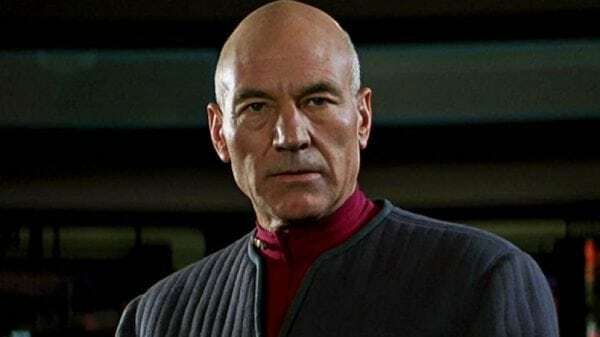 According to That Hashtag Show, the plot is said to play into Picard’s interest in archaeology, and his main mission will reportedly revolve around an ancient artefact that has been discovered.